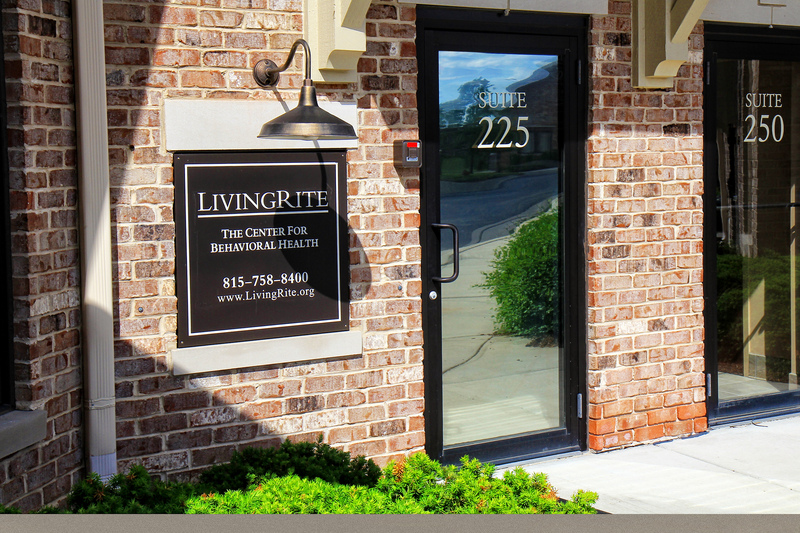 **All of our locations provide services by appointments only. Walk-in’s are not accepted. David is a scientist-practitioner that focuses on staying current on the latest developments in the field of psychology. David relies upon evidence-based approaches whenever possible to help his clients. Tricia provides psychiatric medical evaluations and medication management for adults and adolescents in all areas of mental health including anxiety disorders, mood disorders, depression, bipolar disorder, and ADHD. Jada provides psychiatric medical evaluations and medication management for adults and adolescents in all areas of mental health including a passion in helping those struggling with women’s issues, addictions and mental illness.